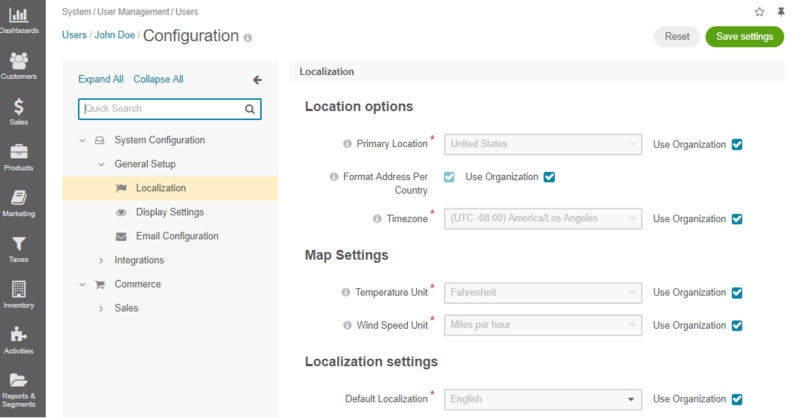 In the system configuration, you can define the localization options, such as primary location, address formatting method, system timezone, calendar year settings, temperature and wind speed units on the map. Furthermore, you can set the default language of the application UI elements. When the necessary localization is enabled in the system configuration, the corresponding content translation is displayed in the storefront after selecting this localization. In panel on the left, expand General Setup and click Localization. 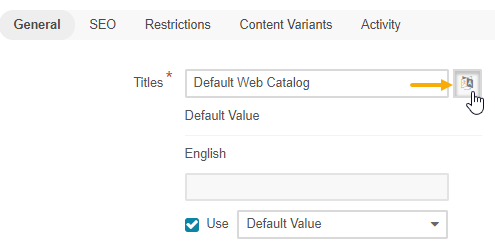 Configure the required options by clearing the Use Default check box and providing your own data. Primary Location and Format Address Per Country — Define the address formatting to be applied. Otherwise, the Primary Location formatting is applied. Timezone — Defines the timezone to be applied for all the time settings defined in the instance. If the time-zone is changed, all the time settings (e.g. due dates of tasks), time of reminders, etc. change correspondingly. The default value is(UTC -08:00) America/Los Angeles. First Quarter Starts On — Defines the quarter start date. The default value is January, 1. 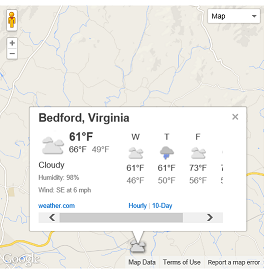 Temperature Unit and Wind Speed Unit to display the weather on the map. The default values are Fahrenheit and miles per hour (MPH). Default Localization — The default language of the management console and storefront UI. The list of available languages depends on the localizations added to the Enabled Localizations list. Enabled Localizations — The list of localizations is generated automatically based on the data preconfigured in the System > Localization > Localizations menu. All supported localizations added to this list are displayed in the language switcher in the storefront. In addition, they determine the languages available for the email notifications. 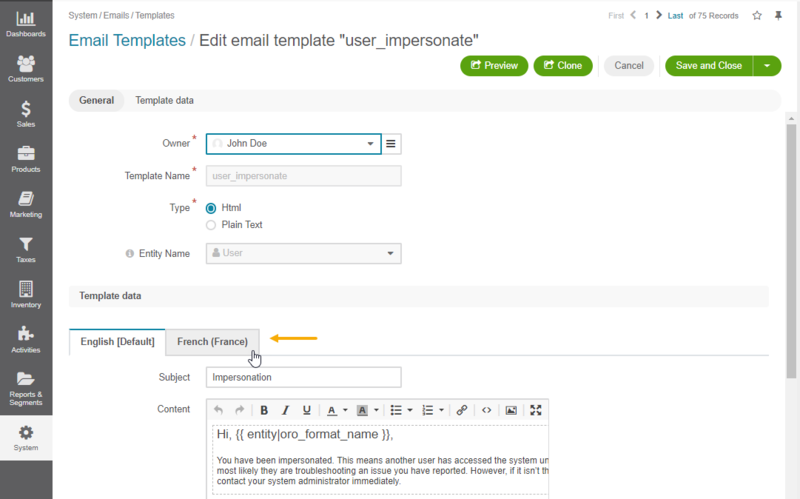 If there is an email template for the supported language, the users who have selected that specific language on the storefront, receive localized notifications. Refer to the Localizations section for more details. Here, you can configure the following options by clearing the Use System check box and providing your own data. Currency — Select the default currency for the current organization. 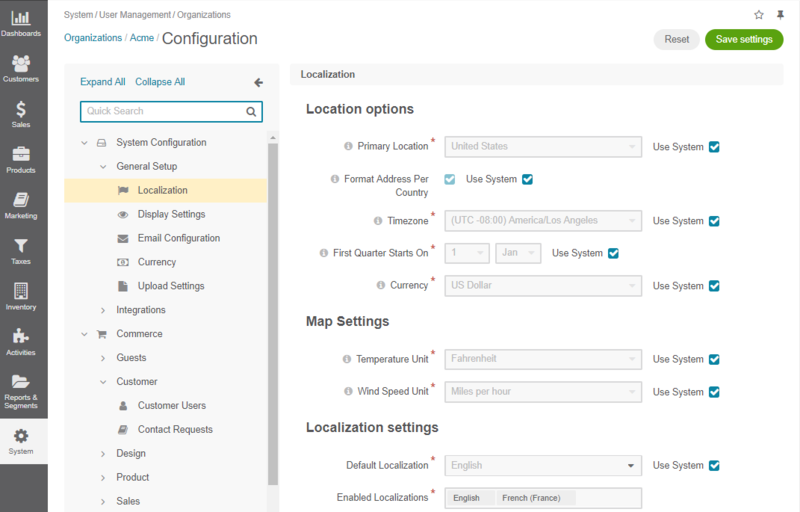 Default Localization — The default language of the management console and storefront UI for the current organization. The list of available languages depends on the localizations added to the Enabled Localizations list on the global level. Default Localization — The default language of the management console and storefront UI for the current website. The list of available languages depends on the localizations added to the Enabled Localizations list on the global level. Default Localization — The default language of the management console and storefront UI for the current website. The list of available languages depends on the localizations added on the global level.